For this post I wanted to do something a little different. 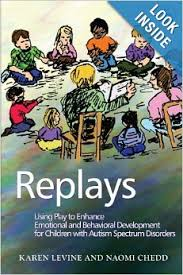 Here is a letter to an IEP team about play, from the perspective of a child with autism. I know you. I know what you’re doing. You're doing many important things for me, and you are more important to me than you’ll ever know. You will soon sit down together for the annual event known as the IEP Meeting. You will come together to evaluate my performance this past year. How I did in therapy, on all those tests and observations, and in class; whether I am enrolled in a self-contained one or a mainstreamed one. You will talk about my behavior, my strengths and challenges, and my “current level of functioning”. You’ll inadvertently make comments about where I am vs. where you thought I’d be by now. Where you all hoped I’d be. That’s OK. I frequently wish I were further along too. I may not consistently show it but I see you. I hear you. I love spending time with you and want to make you proud. I really try to make progress, each and every day, in my own way. I try to show you, sometimes inappropriately, what it takes for me to do so. Sorry about that! I wish you could understand how hard I’m working on things. I wish you’d know some of the things I’d love to have, that would better help me progress and make sense of this thing you call learning….. 1.) Play IS learning for me. It answers the WHY of many of questions I have. That I wrestle with. It’s why my play can be repetitive, aggressive, and even surprising. It’s how I practice the roles and rules I see around me and internalize all the related vocabulary for future reference. Please play more with me, and take my lead when you can. Please make it about the process, not the end product. 2.) Play IS developing my personality. My learning style (visual/auditory/tactile) affects HOW I learn, and HOW I show what I know. Please give me choices and watch what I gravitate towards. Please take notes. Honoring my preferences means honoring my inner landscape and empowering me to share more of it with you. Please help me do so while developing self esteem and opinions. 3.) Play IS teaching me about Time. ….and that it passes for all of us. Toy selection is crucial to my understanding of WHEN. Because toys that are easy to hold/manipulate, fun, comfortable re: textures and size, and safe (more wood based, less plastic based) will hold my attention longer. I’ll be able to learn about Causality (cause & effect) and first/last. I’ll be able to better understand and remember consequences. I’ll be able to more frequently “share a moment” with you that becomes several. This will allow me to experience time passing, and retain more experiences and vocabulary words for later recall. 4.) Play IS orienting and socializing for me. Thinking “outside the box” about free style, unstructured play opportunities away from the table or mat, will help me learn the WHERE of it all. Of different spatial relationships, self regulation techniques, and social communication skills I need to generalize. So that I can transition from Me>We which I know you want. So that I can learn to make associations, explore, and enhance my independence and ability to self-soothe and problem solve. Please consider playing with me in the kitchen while cooking/baking something together, in the bathtub, outside in the leaves/grass, when setting/cleaning tables, sorting/folding laundry, and waiting for the bus. Please consider giving me a few specific, easy to complete, and relevant chores for “teachable moments”. Thank you for all that you do for me, try to do for me, and will be doing for me as time goes on. I hope your IEP Meeting goes well and that my letter helps. I hope I get to play more, and truly can’t wait to find out what’s in store for me next! 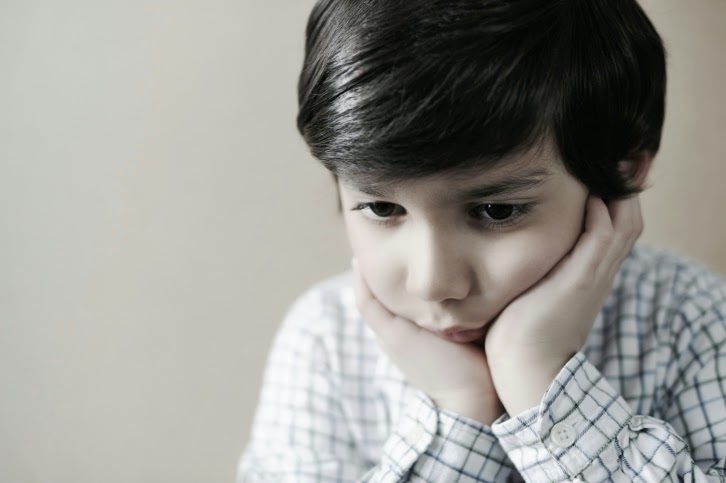 ADHD: Overdiagnosed and Inappropriately Treated?